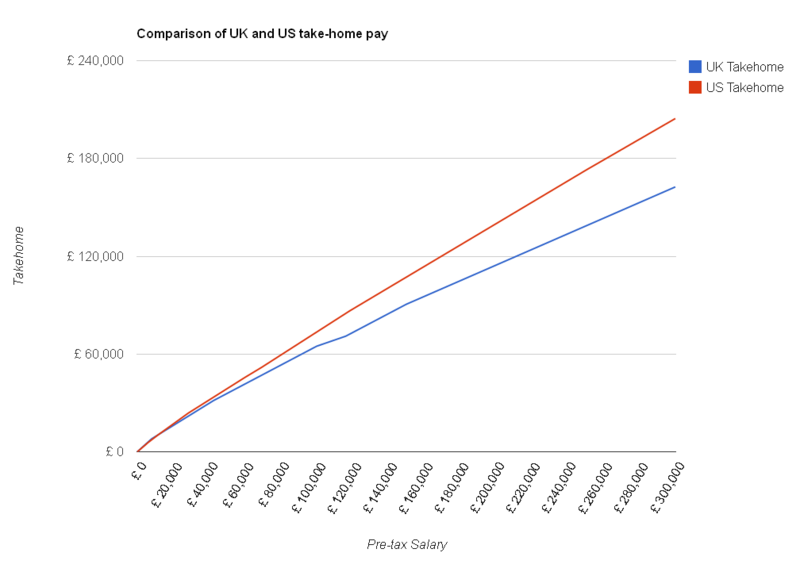 The Salary Calculator attempts to show you your take home pay after tax, National Insurance, pension deductions and Student Loan repayments – based on the assumption that you are an employee, and your employer will be making these deductions from your payslip by Pay As You Earn (PAYE). However, if you are self employed, tax and National Insurance is calculated differently, and you have to tell HMRC about your income, and then pay them what you owe directly. If you are both employed and self employed at the same time, or change from employment to self employment during the tax year, your tax liability can be quite complicated. Your employment income will have been taxed by your employer, but the amount of self employment tax and National Insurance you pay will be affected by how much you have already paid through normal employment. 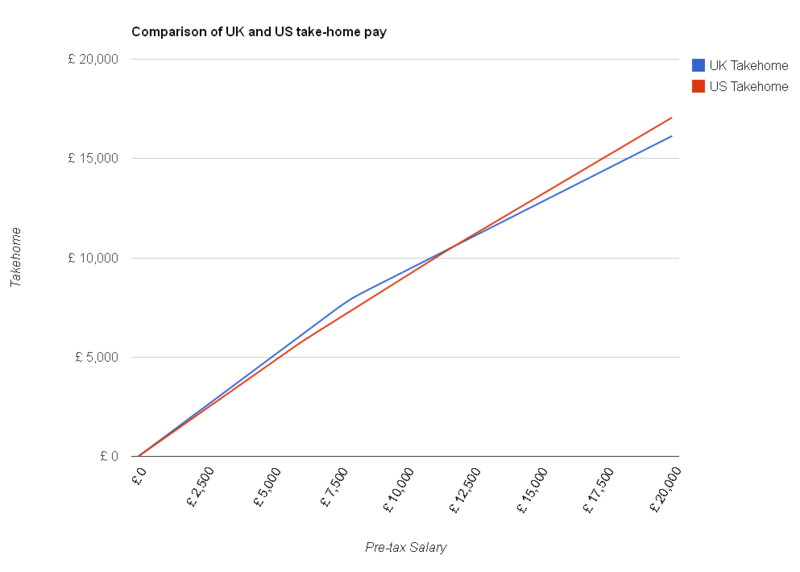 A new sister site for The Salary Calculator has been launched to try to help in this situation. Simply called Employed and Self Employed, there is plenty of information available and links to details from HMRC. There is also a complex tax calculator which will try to estimate your tax liability based on the information you provide. Tax and National Insurance details which take effect from 6th April 2012 are applied, although previous tax years from 2009 onwards are also available for calculations (including the current 2011 tax year). If you are interested in the figures involved, you can check out the details page which contains detailed information from HMRC. Today, the Chancellor gave his annual budget speech in the House of Commons, outlining government spending plans for the next couple of years. 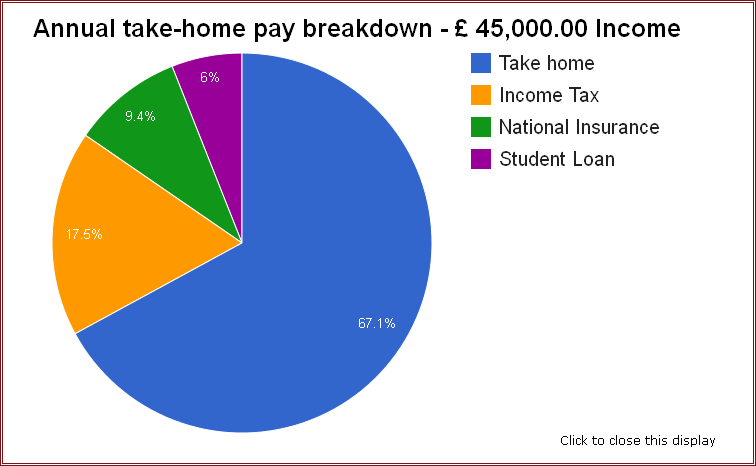 The details of income tax and National Insurance from 6th April 2012 had already been provided, so as I have explained in a previous post, The Salary Calculator is up to date with the latest tax information. However, the Chancellor took the opportunity to outline plans for income tax from April 2013, and there will be a few changes. Firstly, the under-65 tax free allowance will be increased from April 2013 to £9,205, in line with the coalition pledge to increase the tax-free personal allowance to £10,000 before the next election. This is an increase of £1,100 on the April 2012 value, saving those on low and middle incomes up to £220 per year. However, the increased personal allowances currently available to those over 65 will be frozen and, for those not yet receiving the increased allowances, replaced by a single allowance for all ages (although this change will not take immediate effect). Another change in 2013 will be to reduce the top rate of income tax, paid by those earning over £150,000 per year, from 50% to 45%. The 50% rate was introduced by the Labour government, where previously such income would have been taxed at 40%. This will be popular with traditional Tory voters but Labour are complaining that the richest are getting tax cuts in this time of austerity. The Salary Calculator will be updated with the April 2013 values nearer the time – in the meantime, you can see what the April 2012 changes will make to your pocket each month by checking The Salary Calculator 2012. There is also a comparison utility so you can easily see the difference between 2011 and 2012. Next week, Chancellor George Osborne will give his budget speech, announcing his plans for taxation and spending for the next 12 months. In the 2012 budget, he is expected to announce measures to help business growth in Britain, such as easier or lower-cost business loans. There will also be plans to increase some taxes, but likely only on the wealthiest in the country. How well this is likely to go down with traditional Tory voters remains to be seen. All of us will be affected by changes to income tax and National Insurance following his budget speech – as reported in a previous blog post, The Salary Calculator has been updated with the latest budget information to show you how your take home pay will change next month. Get started with The Salary Calculator for the April 2012 budget. Of course, it will also show pension and student loan deductions if those apply to your calculations. To get started, head over to The Salary Calculator and enter your details. I hope you find this new tool useful – please use the comments section below to leave any feedback or suggestions for improvements.